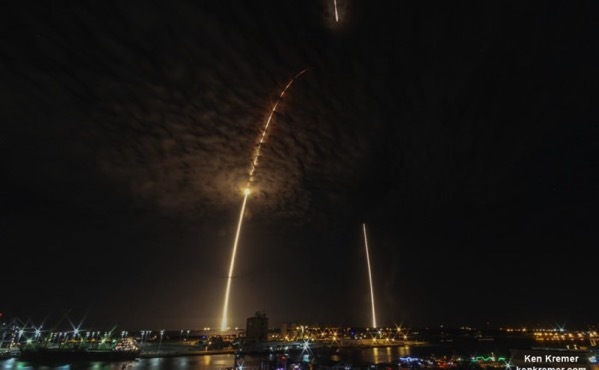 SpaceX Falcon 9 Liftoff – So Cool! Shots like this are still thrilling to me! First Step onto the Moon! Where were you when Neil Armstrong first stepped on the moon July 20, 1969, forty seven years ago today? I was sixteen years old, living on a farm outside Richfield, Idaho. Our family didn’t own a television set, but on that historic Sunday evening, our family joined some friends in town to watch the moon landing on their black and white television. 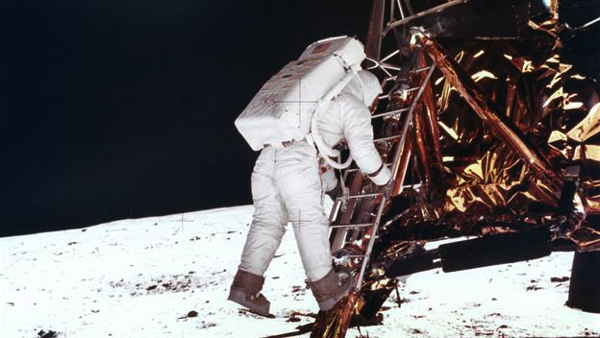 What a thrill to see that grainy image of a man from earth climb down the stairs and step onto the surface of the moon! Fifty one years ago, on June 3, 1965, Edward H. White became the first American to walk in space. 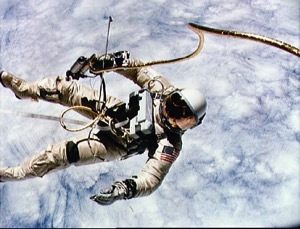 As pilot for the Gemini 4 mission, Ed White was able to step outside the Gemini capsule for 21 minutes, tethered to the spacecraft but propelled about by a hand held jet-propulsion gun. I remember how fantastic that seemed to my young boy mind way back then. It is still pretty cool to think about it now. Unfortunately, on January 27, 1967, Ed White, along with Gus Grissom and Roger Chaffee, died in a flash fire in the Apollo 1 command module during a launch rehearsal test. This morning, I saw a cool photo of the Space Shuttle bursting through the clouds on Facebook and shared it with my friends. 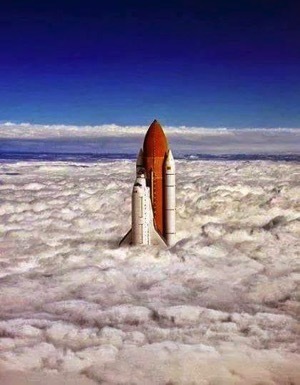 The picture of the sky and clouds was taken by me from an airplane, and the shuttle is a picture from NASA. Then the assembly was done in Photoshop & Lightroom. Or was that George Washington? 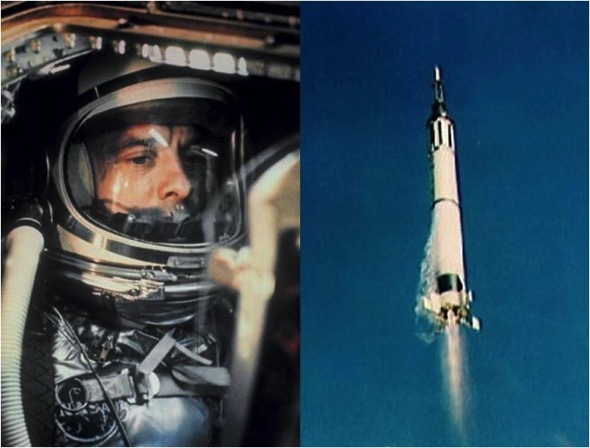 Fifty-five years ago today, a long time before I knew anything about Cinco de Mayo, Alan Shepherd became the first American in space, riding the Freedom 7 Mercury space capsule atop the Mercury-Redstone Launch Vehicle for a fifteen minute sub-orbital flight. Shepard’s mission was a 15-minute suborbital flight with the primary objective of demonstrating his ability to withstand the high g forces of launch and atmospheric re-entry. 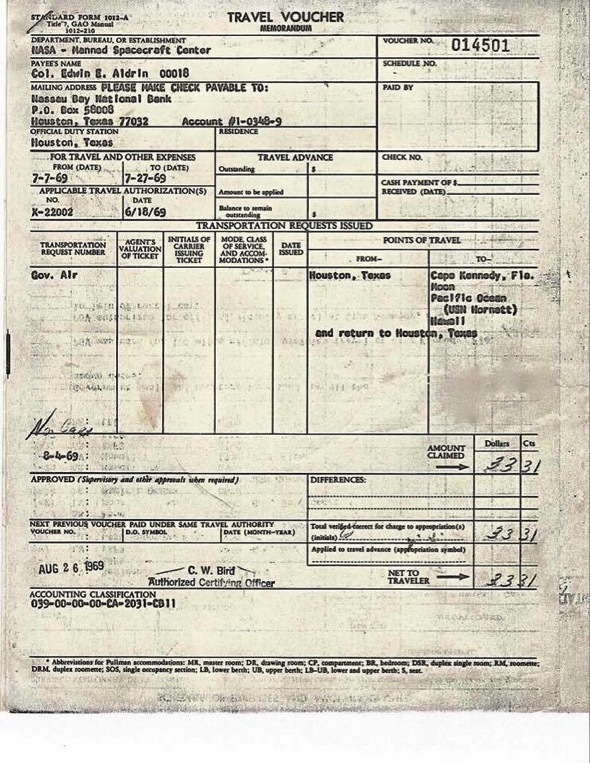 His spacecraft reached an altitude of 101.2 nautical miles (187.5 kilometers) and traveled a downrange distance of 263.1 nautical miles (487.3 kilometers). During the flight, Shepard observed the Earth and tested the capsule’s attitude control system, turning the capsule around to face its blunt heat shield forward for atmospheric re-entry. He also tested the retrorockets which would return later missions from orbit, though the capsule did not have enough energy to remain in orbit. After re-entry, the capsule landed by parachute on the Atlantic ocean off the Bahamas. Shepard and the capsule were picked up by helicopter and brought to an aircraft carrier. 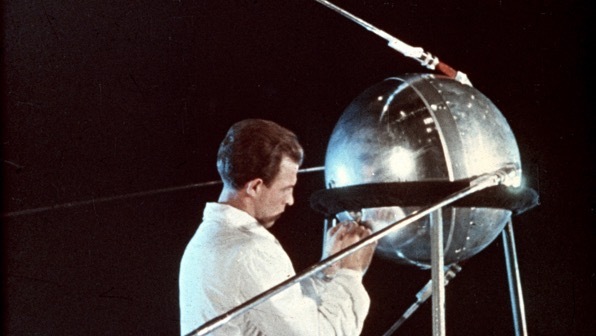 The mission was a technical success, though American pride in the accomplishment was dampened by the fact that just 3 weeks before, the Soviet Union had launched the first man in space, Yuri Gagarin, who completed one orbit on Vostok 1. Although I was just eight years old, I remember this event distinctly. I wanted to be an astronaut, just like Alan Shepard! In accord with the Cold War mentality of that time, we desperately wanted the US astronauts to beat the Russians, but it took several more years before the United States could achieve space race superiority. 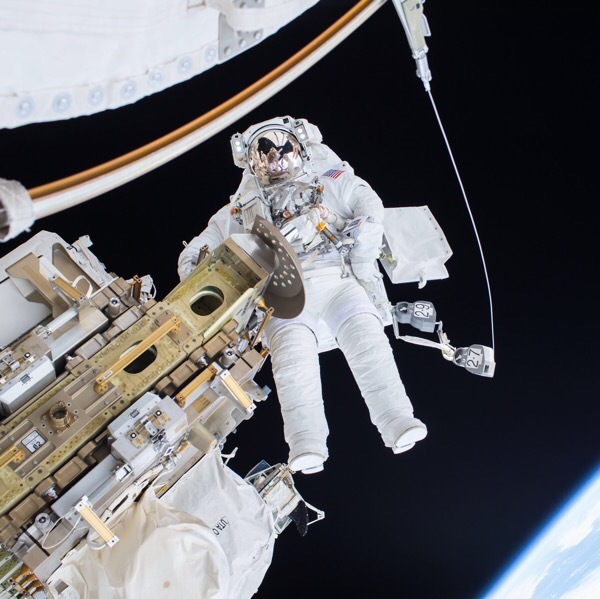 Expedition 46 Flight Engineer Tim Kopra … and Commander Scott Kelly successfully moved the International Space Station’s mobile transporter rail car ahead of Wednesday’s docking of a Russian cargo supply spacecraft. EducatorLabs is comprised of school librarians and media/market research specialists who work as curators and conservators of the scholastic web. In previous decades, our resource collections were finite and we knew our card catalog backwards and forwards; nowadays, modern technology provides us with a seemingly infinite inventory of educational resources. Unfortunately, there simply are no comprehensive card catalogs for the internet and, sadly, many untapped resources go undiscovered by most teachers. Naturally, we feel compelled to bridge the gap. Our mission is to assist educators, for whom time is a precious commodity, in discovering valuable resources of substance for classroom use. 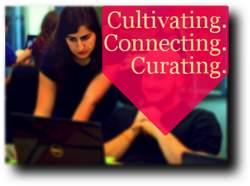 We also seek to strengthen connections among the educational web by acting as courier: because of our high standards, our approach is grassroots and hands-on in nature. As a father of six children, all of whom graduated from public schools in Mesa, AZ, I have deep respect for dedicated educators who go above and beyond their “job descriptions” to offer students outstanding educational experience. And now, as my grandchildren are growing up, I am so grateful for teachers and schools that are willing to go the extra mile to help young minds learn and grow and spread their wings of discovery! Coolest Travel Voucher I’ve Seen! Submitting expense reports is one of the seemingly never-ending exercises I have had to endure in over three decades of professional travel. But last week I saw a copy of the coolest travel expense report I have ever seen. 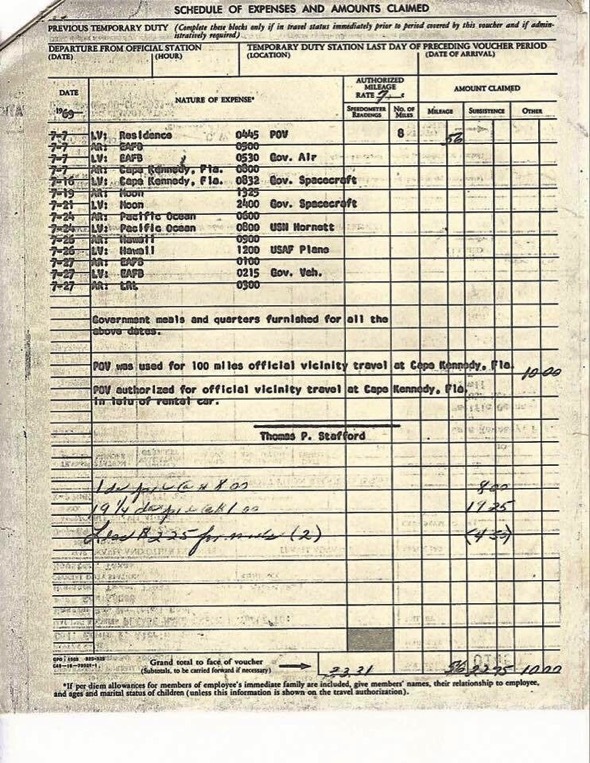 Col. Buzz Aldrin submitted an expense report requesting reimbursement for $33.31 to cover personal expenses for his Apollo 11 trip to the moon! … in a very real sense, it will not be one man going to the moon–if we make this judgment affirmatively, it will be an entire nation. For all of us must work to put him there. What a thrill it was of living through those years of incredible innovation, splendid courage and diligent work by so many people. 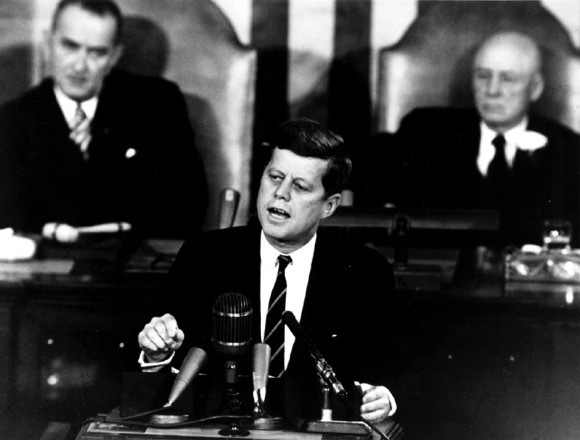 As President Kennedy said, it was not just one man going to the moon, it was a nation united in effort to get that astronauts there and bring them back.